George takes up the lead here at SD, bringing his 8 years of industry experience, his BA/MBA in business, and passion for the outdoors to move us forward. Midwestern raised, the call of the west drew his heart and family to Colorado in pursuit of his graduate degree (or maybe it was the lure of 50+ ski days graduate school afforded!?). 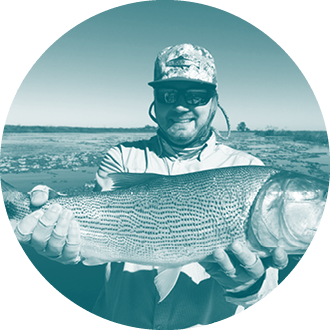 You can typically find him around the rivers across the west, trying to fool trout with his poorly-tied flies, while remaining connected to the conversation work he focuses on with Trout Unlimited. Favorite Part of My Job: Knowing our product helps people experience a life in the wild! Michael is the Sales Manager for Sierra Designs. And a ninja. He’s better at being one than the other. Born and raised in Ukraine, moved to US when Roman was 15. As a kid he got to spend his summers in the mountains with his grandparents, which encouraged him to explore and be independent since a young age. So when he moved to NYC, USA it was as if the whole world opened up to him, It’s incredible how easy it is to travel and how much there is to see here. After college, he moved out to UT, then CA pursuing his snowboarding passion. Eventually, he settled in CO where camping and fly fishing took over. Bucket List Adventure: I have two: #1 to catch every species of Trout & Salmon in N.America and #2 Taimen fly fishing in Mongolia. Things I Hate: Onions, Garlic, Avocado!! 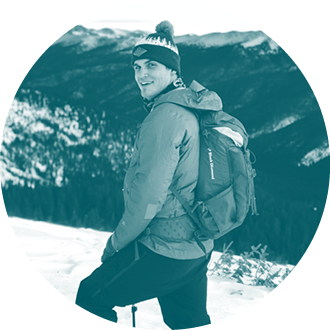 As a Boulder native with the mountains in his backyard, Andrew became a connoisseur of the outdoors at an early age. Exploring the flatirons after school quickly led into a long list of outdoor pursuits ranging from rock climbing, cycling (of all types), skiing , trail running and fly fishing. Fortunately his wife and family enjoy most of those activities too so he gets the hall pass often. Eventually all this led him to the outdoor industry where he’s been camped out for over 20 years. Favorite Part of my Job: Hanging out with like-minded people and talking gear all day. Favorite Frosty Beverage: Typically just about any kind of beer, but currently falling down the rabbit hole of craft whiskey. 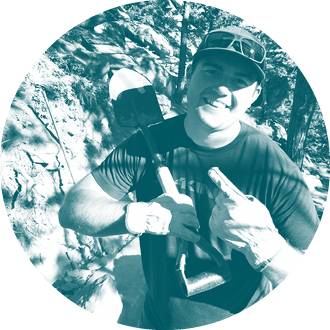 Born and raised in Colorado, David has been snowboarding, mountain biking, dirt biking, hunting and camping his whole life in the Rocky Mountains. 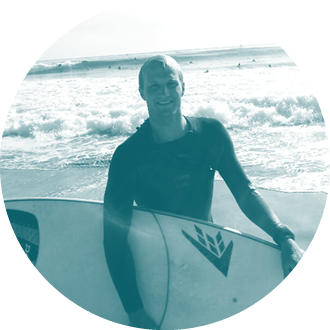 He spent four years in Southern California for college where he learned to surf which quickly became his passion – he has since surfed in four difference countries around the world and counting! Currently back in Colorado, he can focus on getting into the mountain as much as possible which helps keep him young and testing products. Favorite Part of my Job: Working with so many great people. Bucket List Adventure: Snowboarding in Japan, JA-POW! Graduated from Art Center College of Design, Sako is an artist designer with a multi disciplinary background. 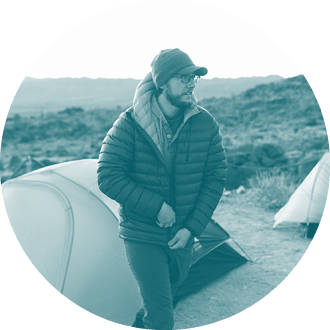 He has a deep love for outdoor adventures from backpacking, traveling, and hunting, to overlanding. Growing up and living in LA has provided a refreshingly different perspective to the outdoor experience. Bucket List Adventure: Exploring the Caucasus’s: backpack in Armenia, road trip through Georgia and climb Mt Ararat in Turkey. Things i hate: Celery and dill herb in my food. Sophie joins Sierra Designs as a novice camper, though not a novice in her specialty of Social Media and Marketing. 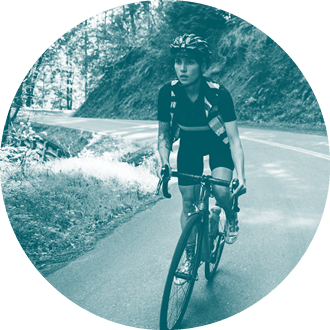 She’s long been an avid lover of the outdoors, though, and spent a long time in the bike industry before coming on board. When she’s not in the office on the ‘grams (for work! 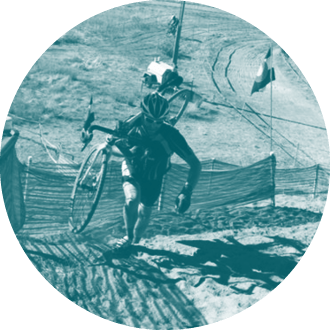 ), you can find her on her road bike climbing or descending some of Boulder’s amazing switchbacks. Favorite Place to Camp: Still on the lookout for one! After growing up in San Jose, California, Ryan came to Colorado for school(Go Buffs!) and decided that skiing, mountain biking, fly fishing, hunting, craft beer, and everything else Colorado has to offer were worth making the move permanent. With a pure love for the mountains and being outside, he is an avid outdoorsman and spends any night he can out under the stars. 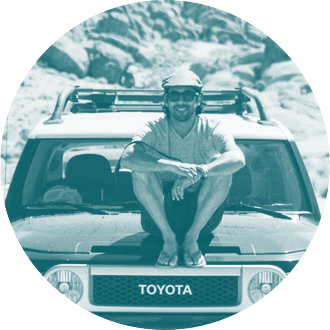 Joining the Sierra Designs team as a marketing wrangler, he brings his love of the outdoors and the desire to share that with others to the brand.